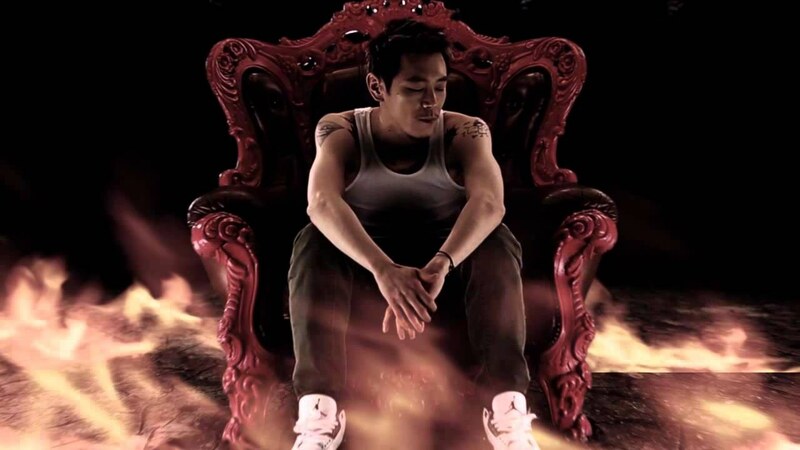 Earlier this week, artist Vasco released the MV for his track titled ‘KARMA’. This entry was posted in Videos and tagged karma, vasco. Bookmark the permalink.